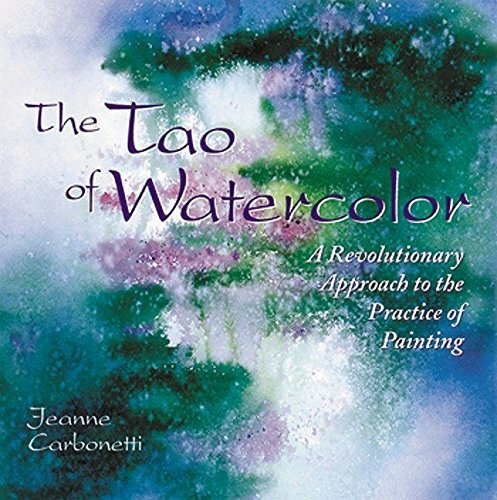 Combining the best of Eastern philosophy with the best of Western technique, this book is the first in a three-part series that offers inspiring and empowering advice for artists and creators of all levels. 100 color illustrations. In watercolor paintings it is the masterful use of washes that creates depth, spontaneity and atmosphere. 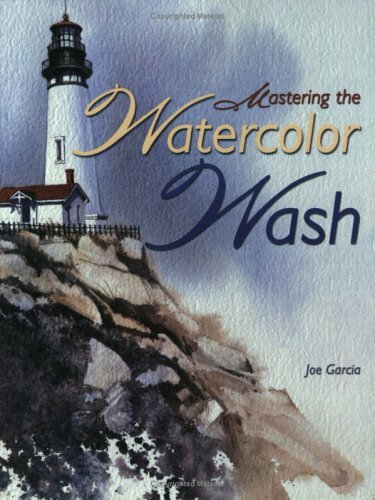 Joe Garcia provides clear, simple step-by-step instructions that teach the four basic washes: flat, gradated, wet-into-wet and streaked. 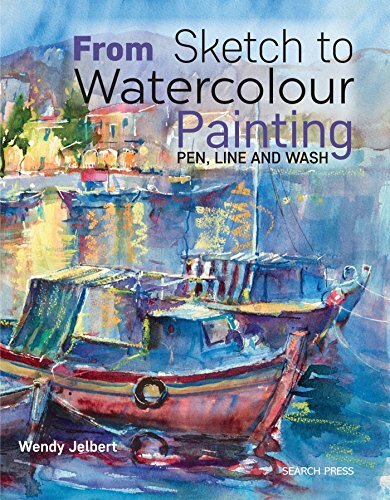 Painters will find plenty of guidelines and 33 demonstrations that combine these techniques to create light and shadow effects, as well as a variety of textures for popular subjects, including rocks, clouds and sand. They'll also learn how to develop unique textures and special effects using salt, a palette knife, masking fluid, sponges, dry brushes, spattering and lifting techniques. 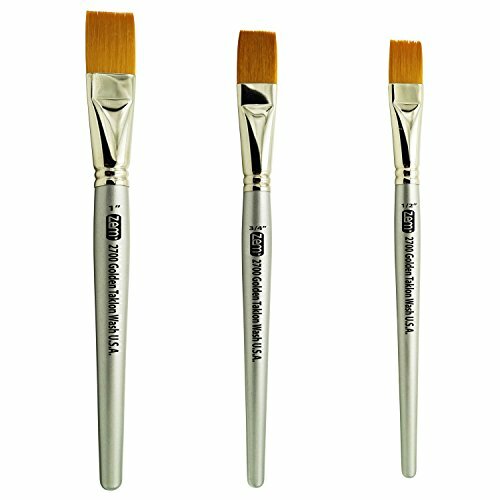 ZEM BRUSH Golden Taklon Wash Brush Set Sizes 1/2", 3/4", 1"
Better quality larger wash/glaze brushes. 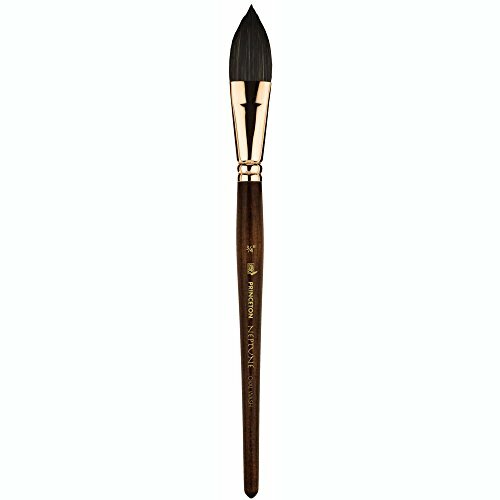 These are sturdy, well built brushes for painting larger surfaces. 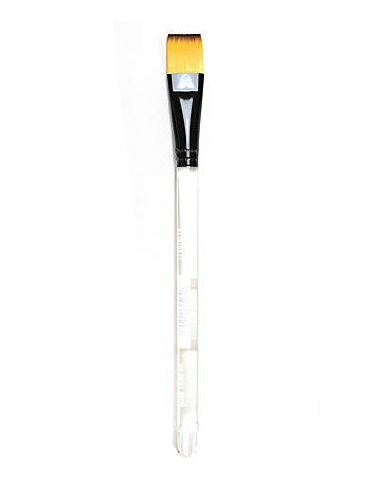 The brushes will hold large amounts of paint. No shedding and durable. Sungsook Setton learned ink painting techniques from Chinese and Korean masters in her native South Korea; now she brings them to you in The Spirit of the Brush. Chinese ink painting is one of the oldest continually practiced art forms in the world. First appearing in China in the fifth century, it soon traveled to Korea, and then to Japan. As old and deeply rooted in East Asian aesthetics and meditation as it is, ink painting is credited with influencing the development of modern Western art. Its minimalist approach to painting continues to have enormous appeal. 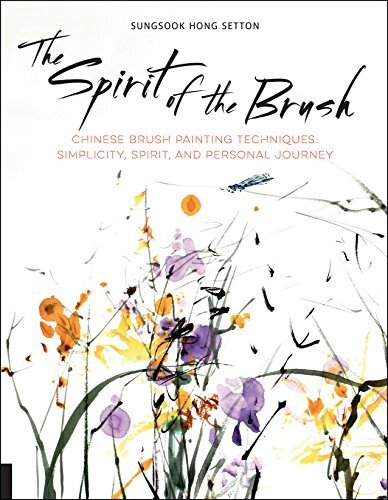 Author, artist, and teacher, Sungsook Setton is now bringing her years of experience to you with The Spirit of the Brush. You will learn traditional disciplines for holding and using the brush, as well as how to turn these techniques into inner meditation which will help your own world; city views, music, and the essence of contemporary life. 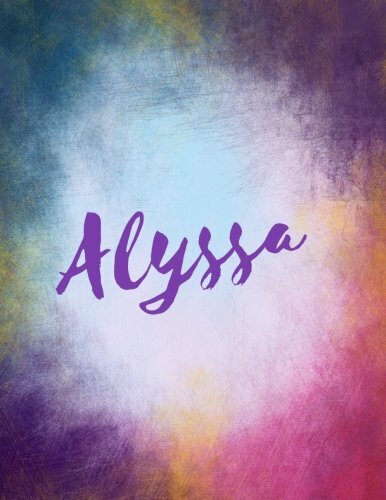 Simply Simmons Watercolor Brush Synthetic Flat Wash 1"
Alyssa: Alyssa sketchbook/ journal/ blank book. Large 8.5 x 11 Attractive bright watercolor wash purple pink orange & blue tones. arty stylish lettering.